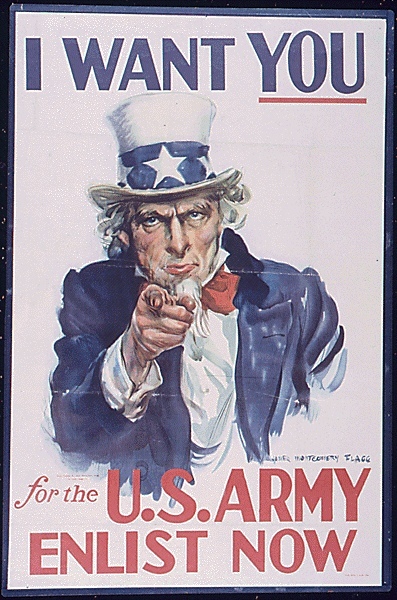 The various branches of service in the US military each dedicated significant resources to recruitment appeals. 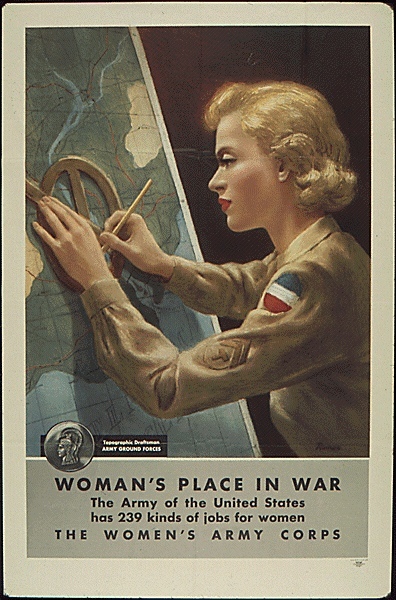 As the pool of available male recruits began to thin during the war, the military’s attention shifted to women. 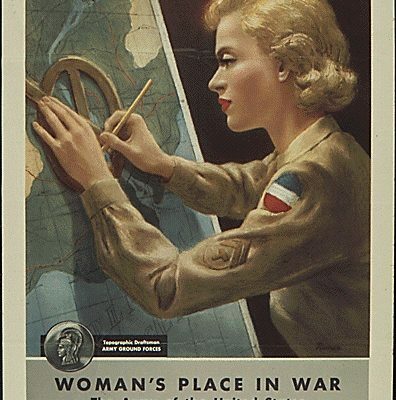 They would fill many of the stateside roles that had been left vacant as men increasingly embarked for war zones. 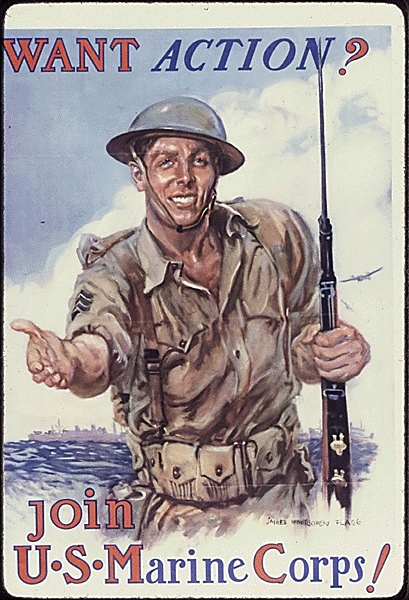 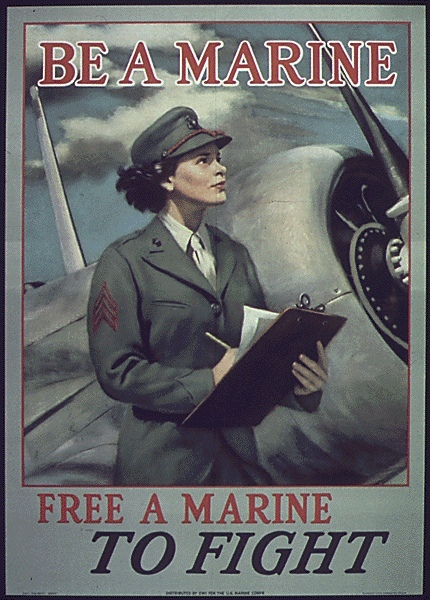 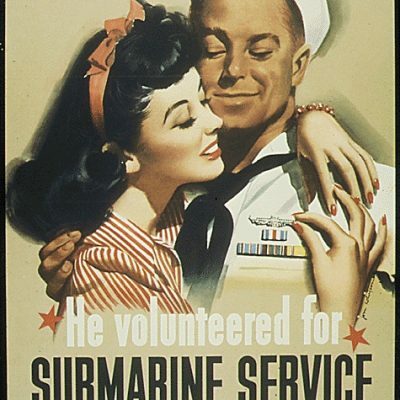 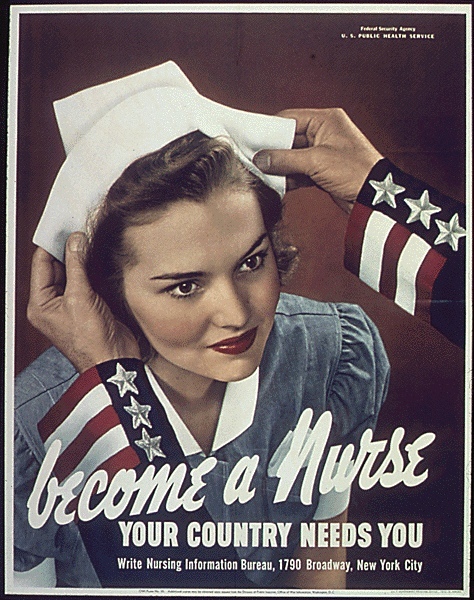 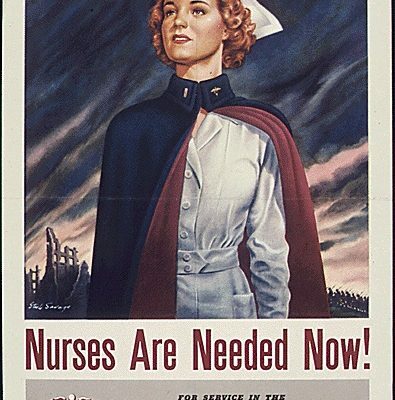 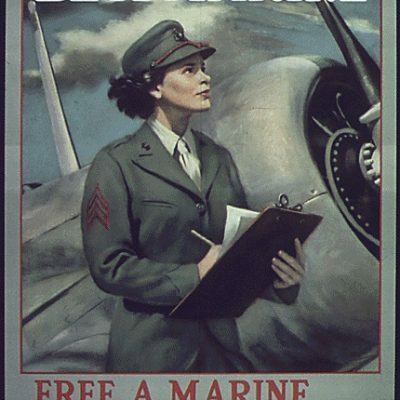 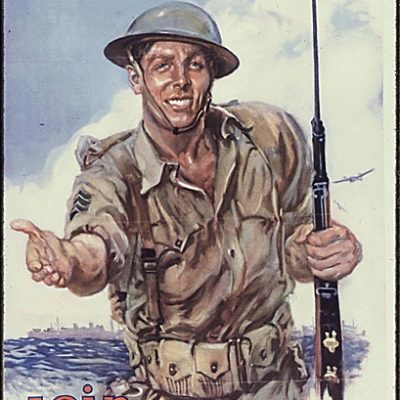 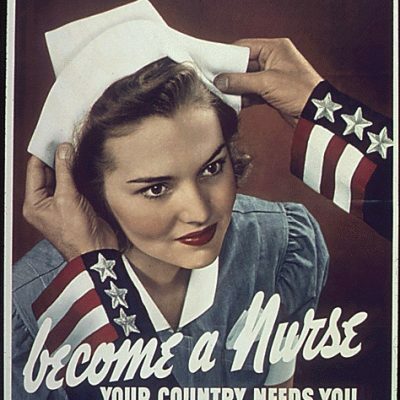 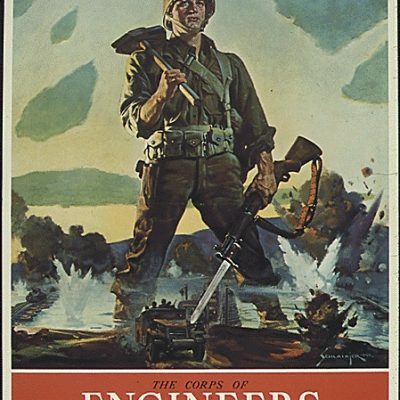 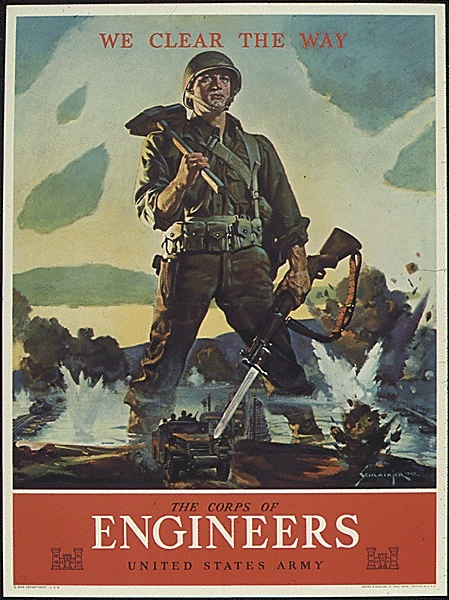 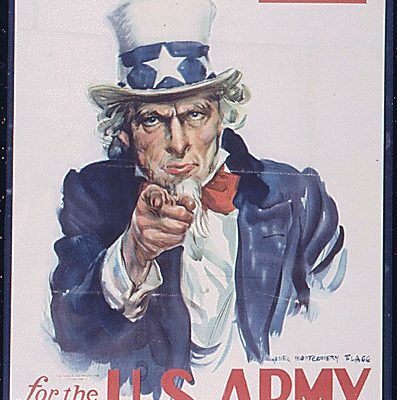 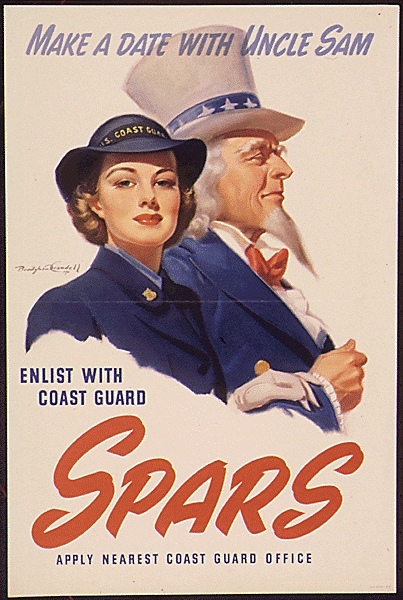 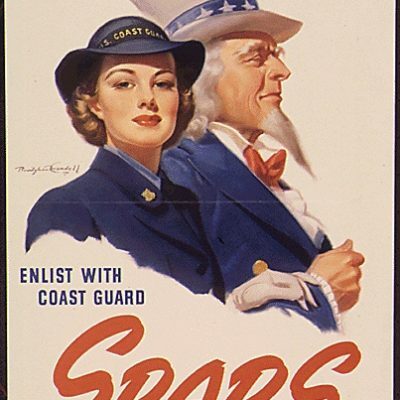 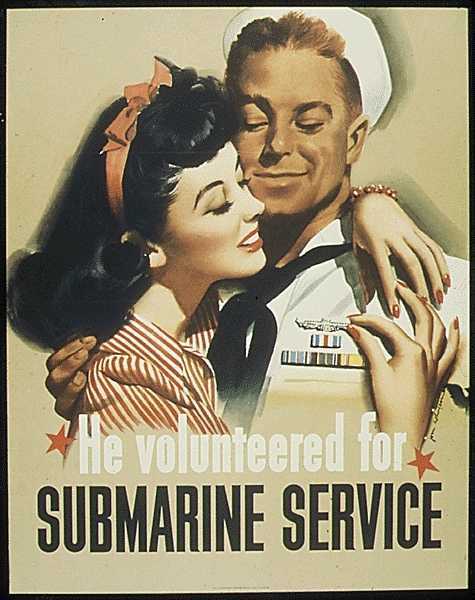 Regardless of their target audience, however, recruitment posters generally romanticized the military, using attractive models and dramatic backdrops to capture the attention of potential enlistees. 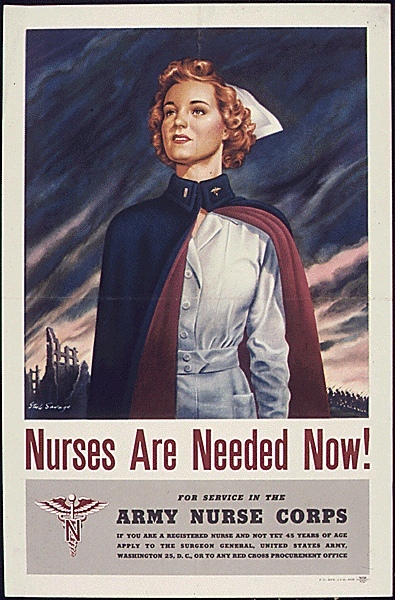 Title: Nurses Are Needed Now!